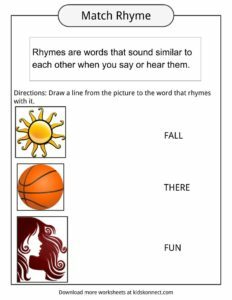 Rhymes are words that sound similar to each other when you say or hear them. Rhymes often are pleasant to hear and sound like music when we say them. 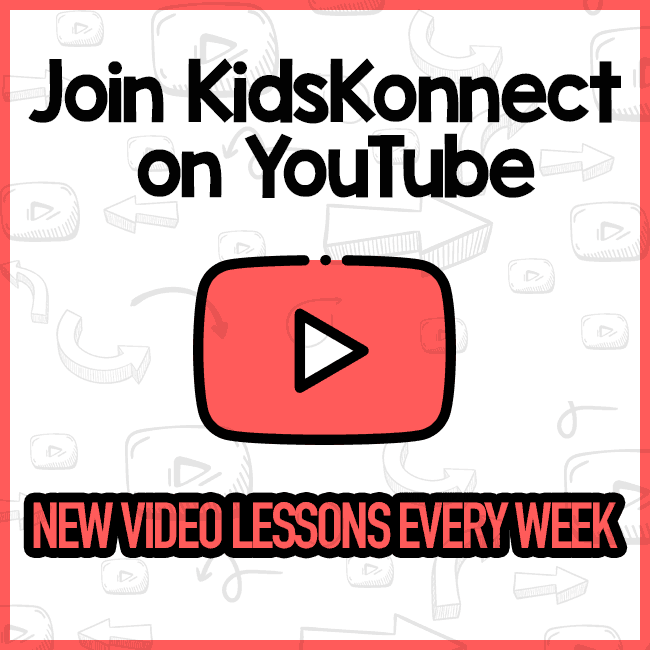 We learn rhymes when we are children through nursery rhymes, which help us learn words and memorize songs. For instance, the nursery rhyme “Hickory Dickory Dock” uses rhyme throughout the entire song. In this rhyme, the words “hickory” and “dickory” rhyme. They have the same ending, and when they sound almost the same when we say them out loud. The words “dock” and “clock” also rhyme in this simple song. While they are not right next to each other in the sentence, they rhyme with each other. The words “two” and “flew” also rhyme. You can hear how they sound the same when you say them out loud when reciting the song. 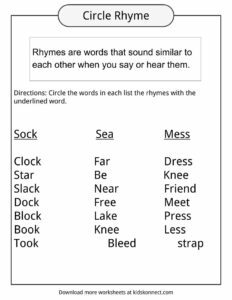 As you can see from the nursery rhyme, words that rhyme can go next to each other, but they do not always have to sit next to each other in a sentence. 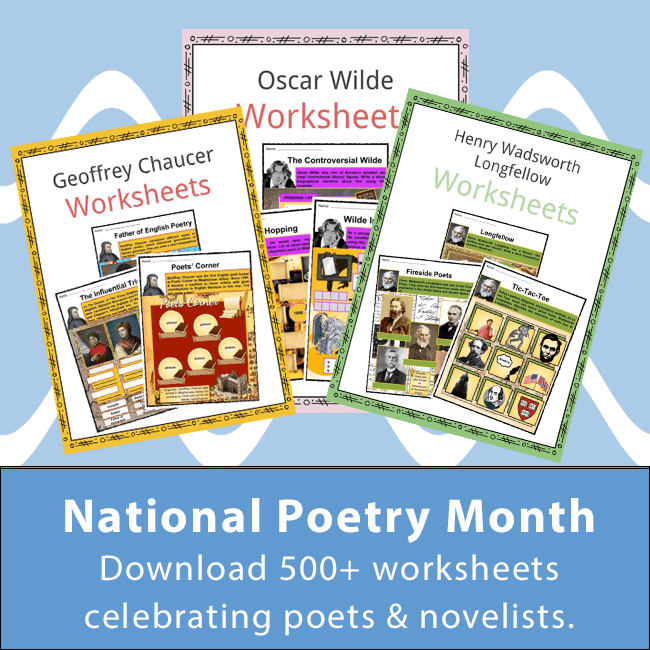 Poetry and nursery rhymes often rhyme the last word of one line with the last word of the next line. “Hickory Dickory Dock” does both. It puts words that rhyme next to each other, and it rhymes the last word of one line with the last word of another line. This is common in songs and poetry that use rhyming words. 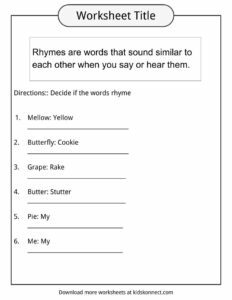 We often use rhymes to help us remember things, people, places, lists, or information. Since the words sound the same, and you are repeating the same noises, you remember rhyming words easier than words that do not rhyme. Music often uses rhyme because rhymes, or words that rhyme with each other, often sound better together. Rhymes are easier to say and often go with music perfectly. Most of the time we do not have any trouble remembering the words to songs, and this is often because the words rhyme and sound like music when you say them. Here are a few words and a list of words that rhyme with them. Practice saying these out loud. You will find that they are easy to say quickly and they roll off your tongue. 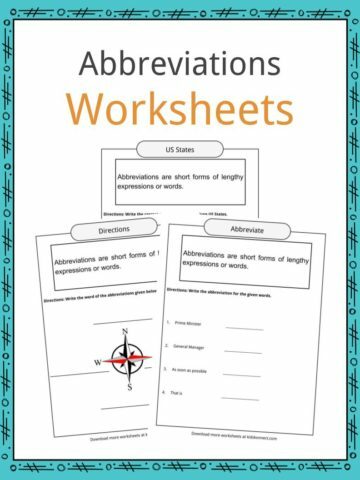 Rhyming words do not always have to look the same or similar. For example, the words “took” and “book” both look the same and sound the same. Only one letter has been changed between the rhyming words “book” and “took.” We just changed the first letter. 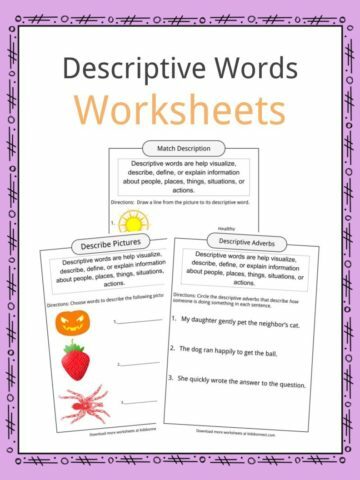 We need to remember that many rhyming words look the same, but they do not always have to look the same. You can see that the words “sky” and “pie” do not look the same. In fact, they do not even share any of the same letters. However, they sound similar when you say them out loud. 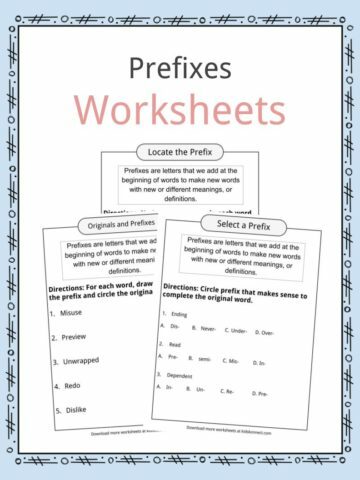 This bundle contains 5 ready-to-use Rhyme worksheets that are perfect to test student knowledge and understanding of what rhyme is. 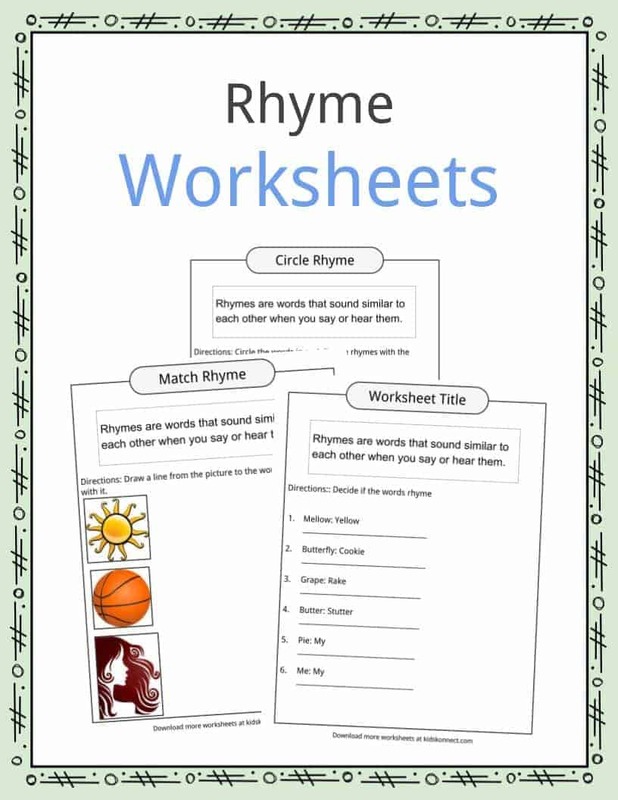 You can use these Rhyme worksheets in the classroom with students, or with home schooled children as well.